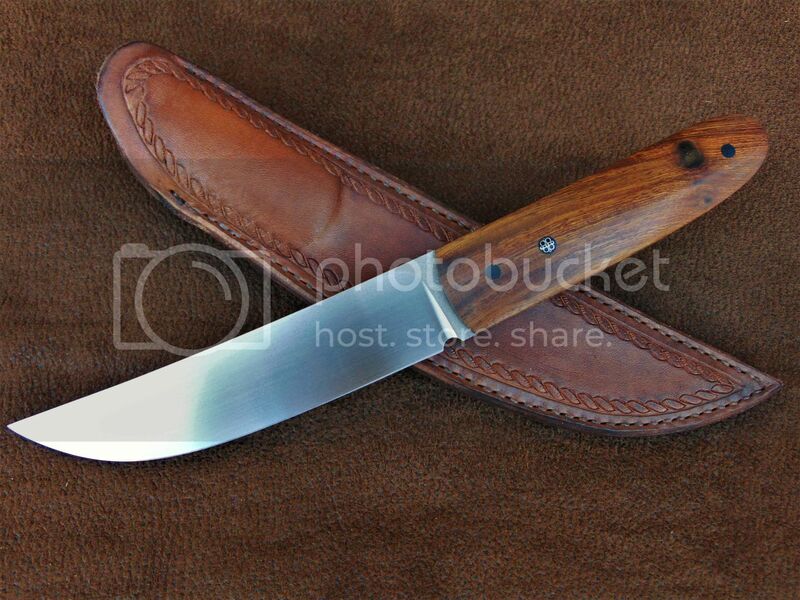 Discussion in 'For Sale: Fixed Blades' started by agarino80, Aug 9, 2018. 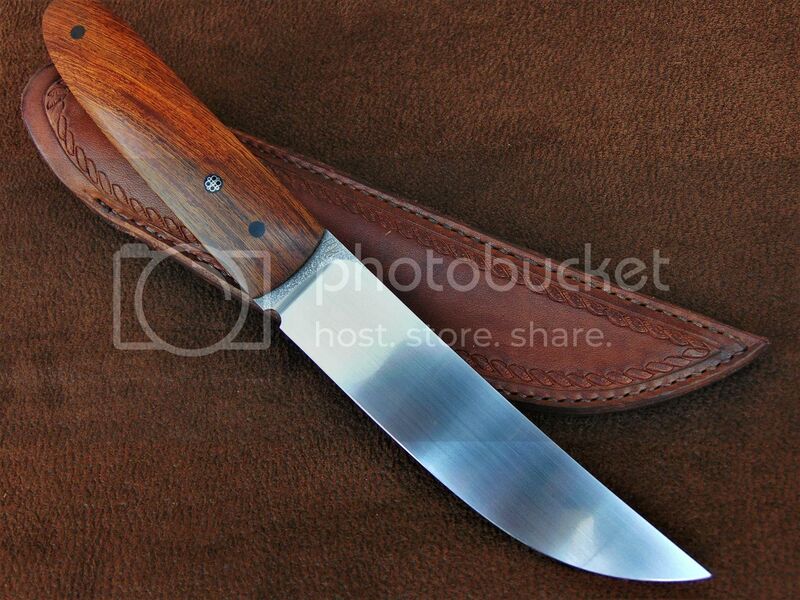 I have for sale this knife. 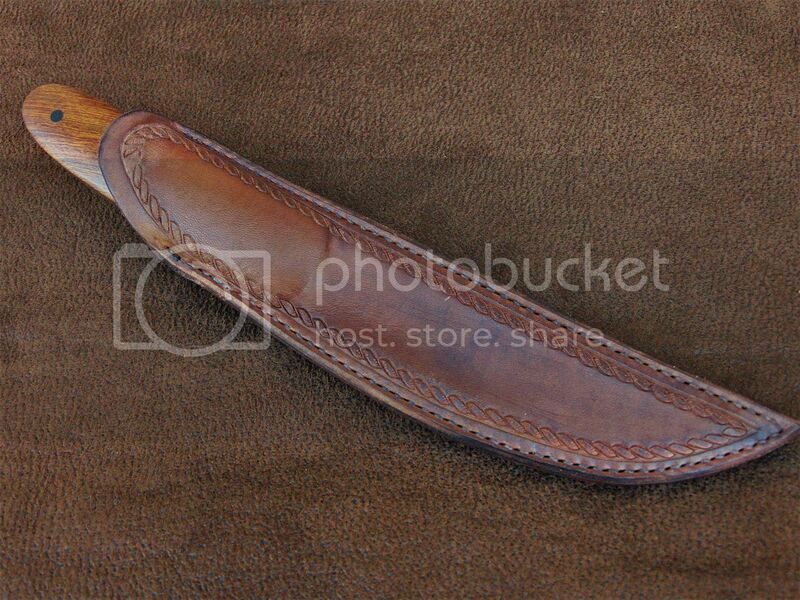 Sheath made of cow leather. 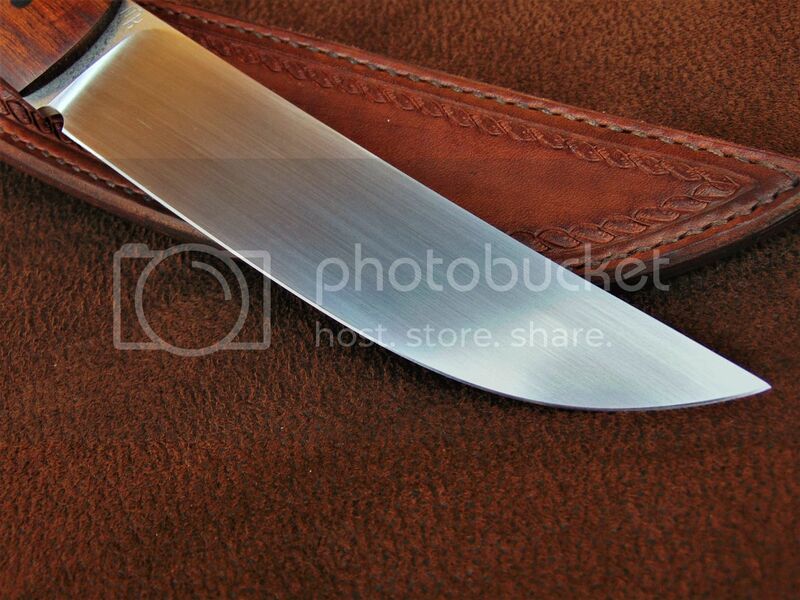 Beanman13, d762nato, Dawkind and 2 others like this. 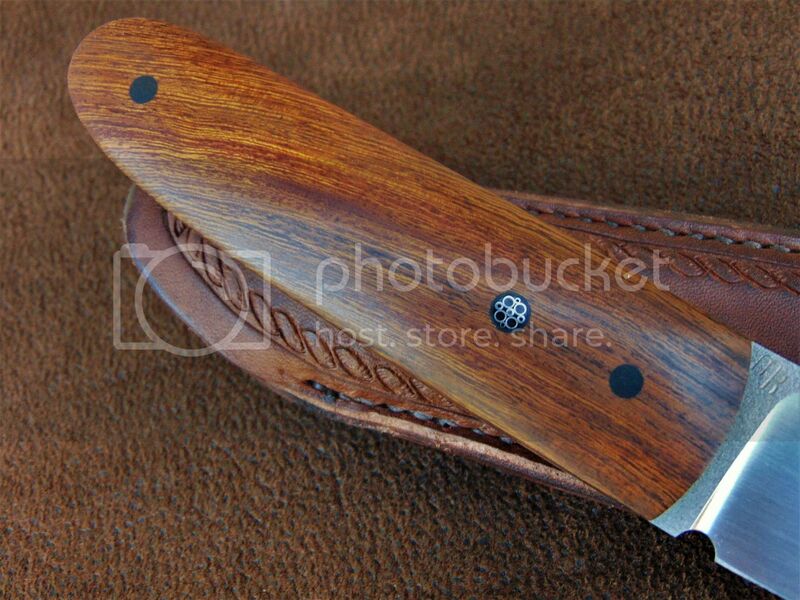 Clean, handsome kwaiken. I like it a lot, especially your pin layout and the way the mosaic one pops out. Very nice!